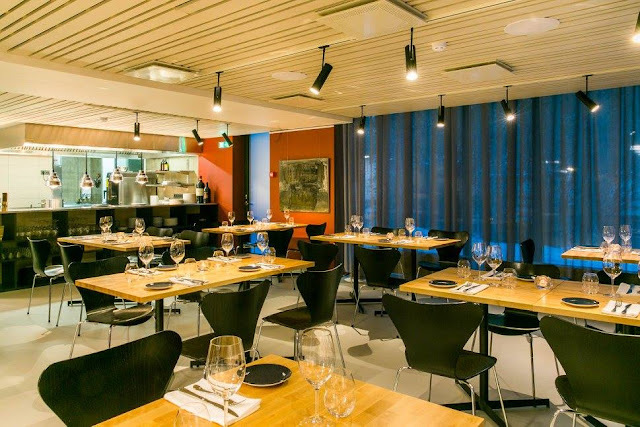 Restaurants, fine dining in Tallinn, Estonia. Payment for dinner by credit card via Vabalaud.ee possible now! Tässä ovat Viron parhaat pihviravintolat! 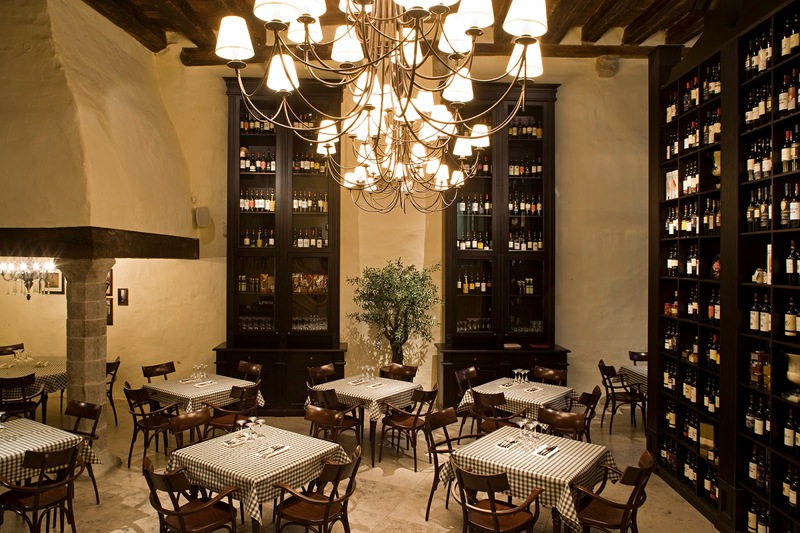 Yes, you can find authentic and amazing Italian cuisine right in Tallinn. 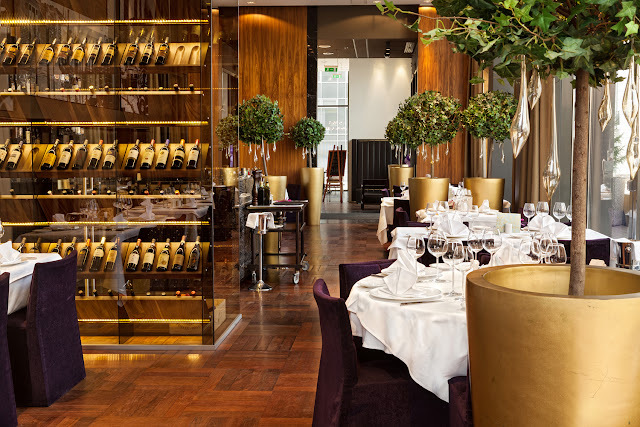 Take a look at our list of five restaurants that you absolutely have to visit here! Wines, Mediterranean cuisine, and much more all cooked by Chef Ahmet Tiryaki can be found here, and his constantly changing menu will keep you coming back for more. An open dining space, and open kitchen, create an atmosphere unlike anything else in the area. 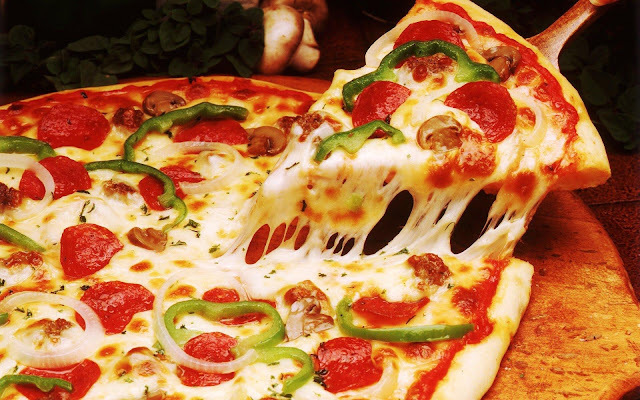 Enjoy a truly authentic Italian experience with pizza, pasta, dessert, and drinks right in Tallinn. A truly upscale experience offering genuine Italian cuisine including seafood, traditional meats, antipasti, pizza, and a huge selection of wine imports. It’s located in a quiet space, perfect for families or tourists that just want to get away from the hustle and bustle of nearby tourist traps. Gianni features a diverse and rich menu along with an incredible wine selection. 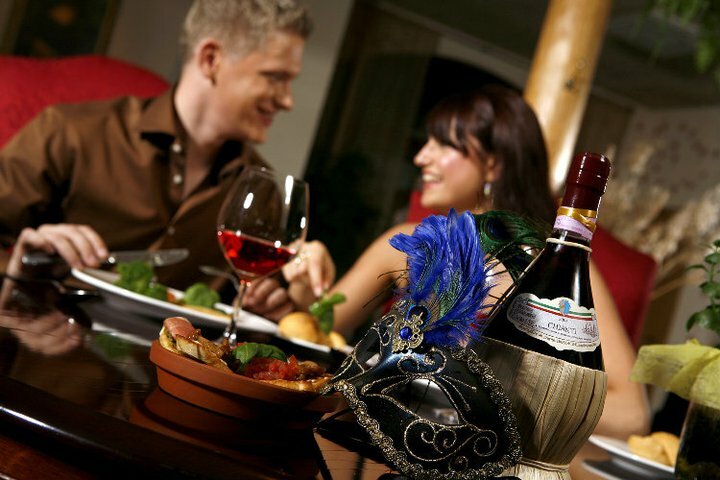 Enjoy Italian dishes as interpreted by Gianni’s chef, and ask about private dining options. Authentic homemade recipes bring everyone to La Bottega, complete with the best Italian cuisine the area has to offer along with a good selection of wine. La Bottega focuses heavily on seafood, as the menu reflects. Enjoy your stay in Tallinn and enjoy the luxury of authentic Italian cuisine. Vabalaud.ee is the unique Estonian web environment providing the restaurant booking services. Our homepage is available in four languages (Estonian, Russian, English, Finnish) and our list of restaurants currently include more than 100 eating places located around Estonia. No Comment to " 5 Italian Cuisine Restaurants You Can Visit in Tallinn "